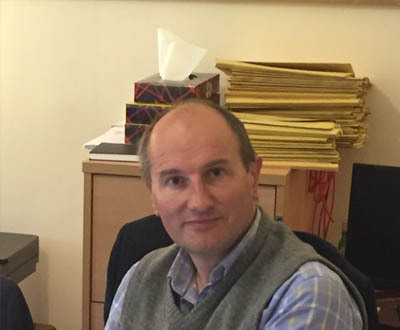 Dennis has chaired the Ardtornish board since 2011. He co-founded the Ross-shire sustainable seafood business Aquascot in 1987, and now chairs the board of the Trust which owns the business on behalf of the 200 employees. He was a trustee of the UK’s leading organic food and farming organisation, the Soil Association, from 2006 to 2017, for the last three years as chair of the board. He was a founding director and is currently chair of Scotland Food and Drink, the leadership body for Scotland’s farming, fishing, food and drink sectors. In the African Great Lakes Region, Dennis chairs the board of the Rwandan organic essential oils farming and processing business Ikirezi, which contributes to the income of hundreds of small-scale farmers. In 2014 Dennis was awarded the OBE for services to economic development in Alness and Rwanda. He lives in Ross-shire. William has been an Ardtornish director since 2008. He read law at Cambridge and has an MBA from INSEAD in Fontainebleau. After short spells in the army, at the bar, and in investment banking, he built up several companies in the food and drink industries – including New Covent Garden Soup, Green & Black’s chocolate, and soft drinks manufacturer Cawston Press. He’s a director of food manufacturer Samworth Brothers and the investment trust Keystone, a trustee of the Gascoigne Cecil Estate and the Grosvenor Estate, and a director of the latter’s food technology investment arm Wheatsheaf. William lives and farms organically in coastal Suffolk, where he’s a trustee of Aldeburgh Music. Andrew joined the Ardtornish board in 2008. He’s a graduate of St Andrews and Aberdeen Universities, where he studied Geography and Land Economy. 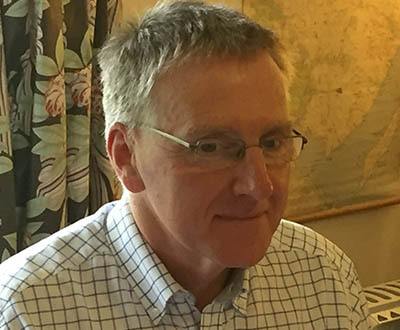 He is a former Rural Practice Chartered Surveyor and retired partner with Strutt & Parker. Most of his career was spent managing and advising on rural land in Scotland, particularly the Highlands. 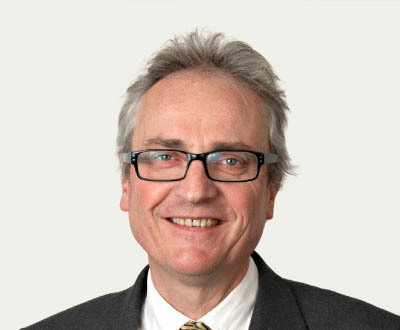 Andrew has served as a board member of the Deer Commission for Scotland, a lecturer in agricultural law and estate management at Aberdeen University, and a representative of the Royal Institution of Chartered Surveyors, of which he was a Fellow and former Chairman of the Rural Practice Division. 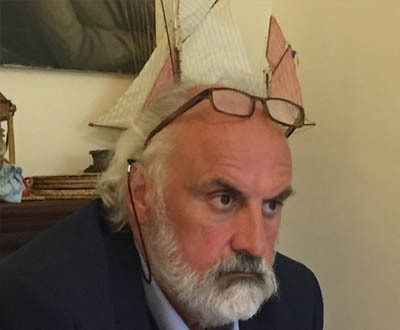 He lives in Edinburgh and Rome, where he has re-kindled his former career as an English teacher. 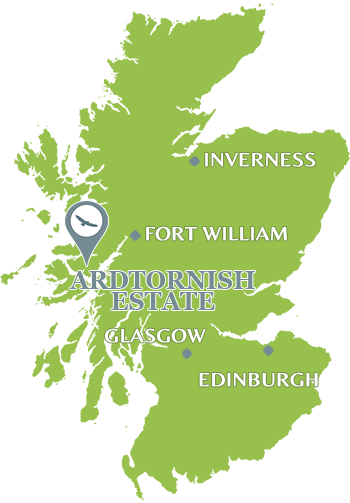 Hugh joined the board of Ardtornish in 1996. He was managing director from 2005-2015 and is now the family non-executive board member. He’s a trustee of the John Ellerman Foundation, and chairs the Marine Conservation Society, the Open Seas Trust, and the Environmental Funders’ Network – which brings together the UK’s leading environmental philanthropists and charitable trusts. He’s on the board of Crown Estate Scotland. 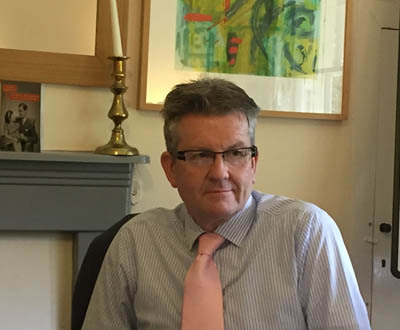 He was formerly a board member of Scottish Natural Heritage and the RSPB, a Sustainable Development Commissioner for Scotland, and environment advisor to the UK Foreign Secretary, and the Esmee Fairbairn Foundation. In the mid-nineties he was on the BBC’s Rural Affairs and Agricultural Advisory Committee (advising on The Archers, among other things). Tony joined Ardtornish in June 2015. He came from Loch Lomond and the Trossachs National Park, where he worked on commercialising the park’s assets and project managing various construction projects, including the new pontoons at Balloch. He has experience in construction, project management, management consultancy and acquisitions and mergers. Having set up and run his own group of management consultancy businesses for 11 years, he sold his share in 2013. He is married with two grown up sons. Interests outside work include tennis, music, sport and DIY. He is a former convener of Jordanhill School Board in Glasgow and regularly helps with charity events and local community initiatives. He lives in Morvern. Susan joined the Ardtornish board in 2017, and chairs the Raven family council. Born in Japan, Susan was educated in a multitude of different countries, and is consequently multilingual. Her career has included spells as an academic and lecturer at the Universities of Oxford and Gdansk, in philanthropy (managing Lord Sainsbury of Turville’s pro bono interests), and as a broadcaster, presenting the flagship arts programme on BBC Radio 3. With wide experience of government, public policy, and human rights, Susan is a board member of China Dialogue, Rand Europe, the Orlando Consort and the Royal Literary Fund. She’s a visiting professor in Public Policy at King’s College London – the city where she lives. 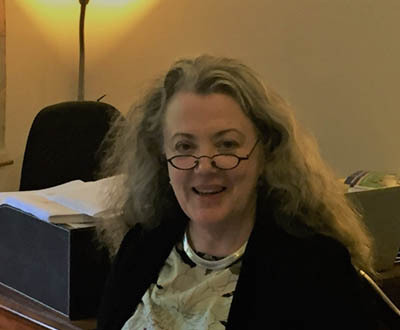 Anne joined the board in summer 2018. She operates a successful hospitality business in rural Perthshire, The Old Manse of Blair, and self-catering property in Ross-shire, the Highland Coach-House. Anne’s background is in broadcasting, where her career spanned operational, financial and production projects and programming across the globe both in commercial television and latterly with the BBC. 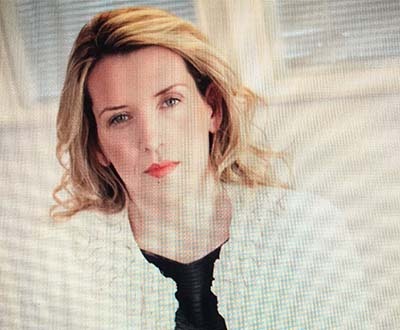 An ambitious entrepreneur, Anne created and ran a successful corporate events management company, Events Ecosse (named ‘start-up business of the year’), and during a break after having children she lectured in the creative industries at Glasgow Metropolitan University. A native Hebridean and Gaelic speaker, Anne is passionate about the Highlands and Islands – and developing the region as a world-class hospitality destination. Anne was recently named as one of the top 100 women in tourism with her heritage venue, The Old Manse of Blair, accredited in the Scottish Enterprise Awards as Most Luxurious Country Retreat 2018.